A very healthy , yummy & low-cal dish for yoghurt lovers. It can be served as a side dish with main course. Whisk curd & Add water & all ingredients except pomegranate seeds. 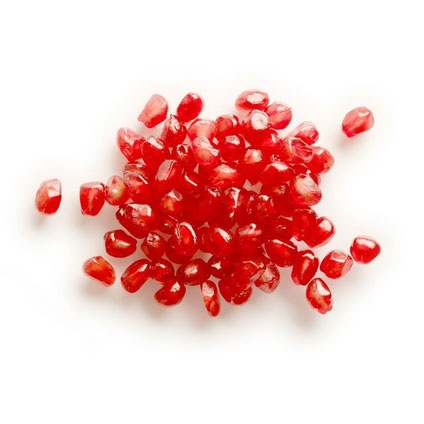 Add pomegranate seeds. let it cool in refrigerator. Garnish with Yellow Besan sev/Crisp Boondi while serving. oh i make it in the same way.. and its yummy....... gr8 u shared it for all to try!!! !